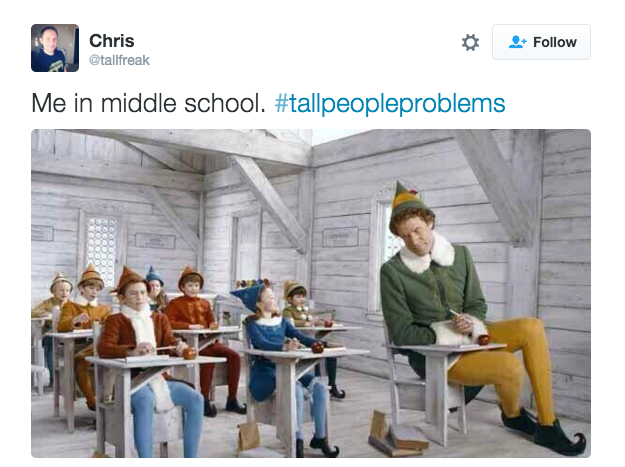 Sure, the benefits of being tall outweigh the detriments. 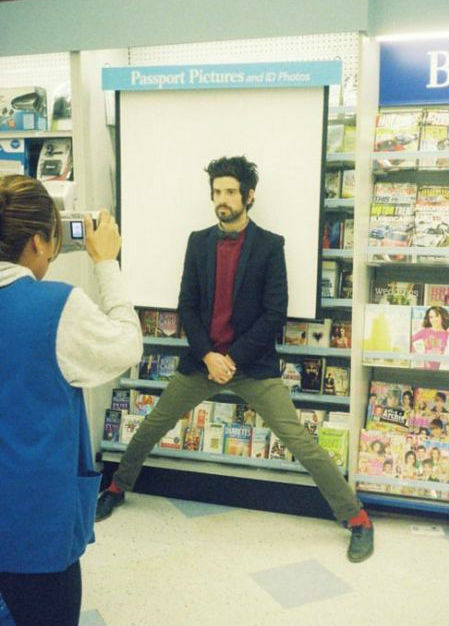 Still, every now and then it becomes all too apparent we can’t do some of the things short people do, use some of the things short people use, go some of the places where short people go—like between other tall people’s legs. Here are a few of those things. 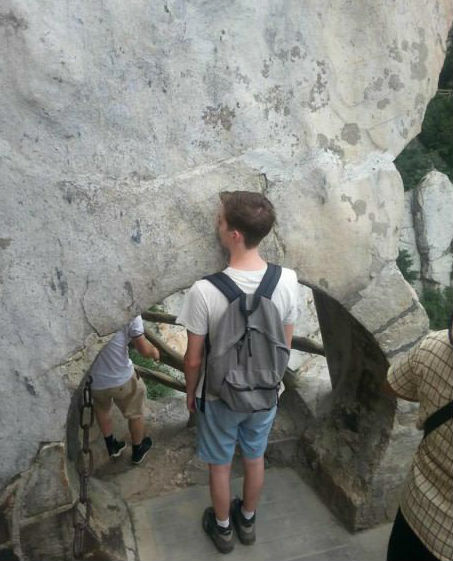 All of us tall people have been there. If we stand up straight all we see is our chest, or maybe our belt. If we squat all we see are our double chins or our faces at a really awkward angle. This one kind of goes without saying. 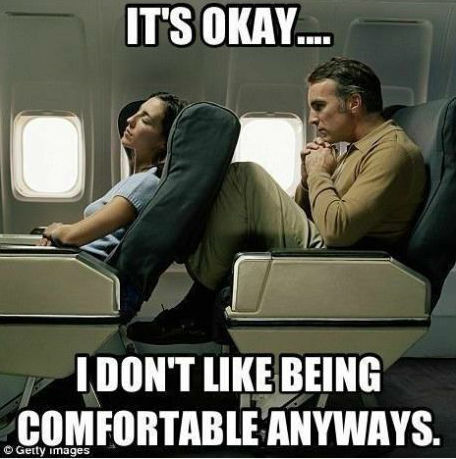 Unless we upgrade to a more spacious seat we’re stuck with our legs against a food tray and a person in front of us who just wants to recline and doesn’t know tall people are real. Yep. We may never know what it feels like to look like one of those people in the commercials in the shower. 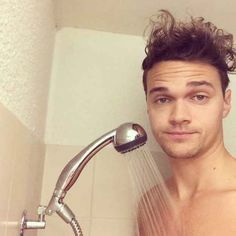 One of those people whose head actually fits under the shower head. 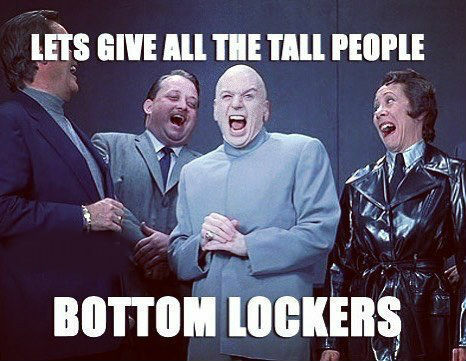 No, we don’t want the bottom locker. No, we won’t get that pot from that cabinet way down there. No, we aren’t going to scrub your floor. But we will change your light bulb, if we must. “Tiny desks” = most desks. Especially any desk with a folding table or another desk in front of it. Or anything in front of it for that matter. We need as much room as possible to sprawl out our daddy-long-legs. The passport photo people, driver’s license photo people, and the Costco membership photo takers mean well. But would it kill them to make the background a little taller? Are there really not that many tall people coming in for passport photos? Really? We get ambitious and want to do pull ups too. But then our knees hit the floor while our hands reach the door frame, and then there’s really no point after that. 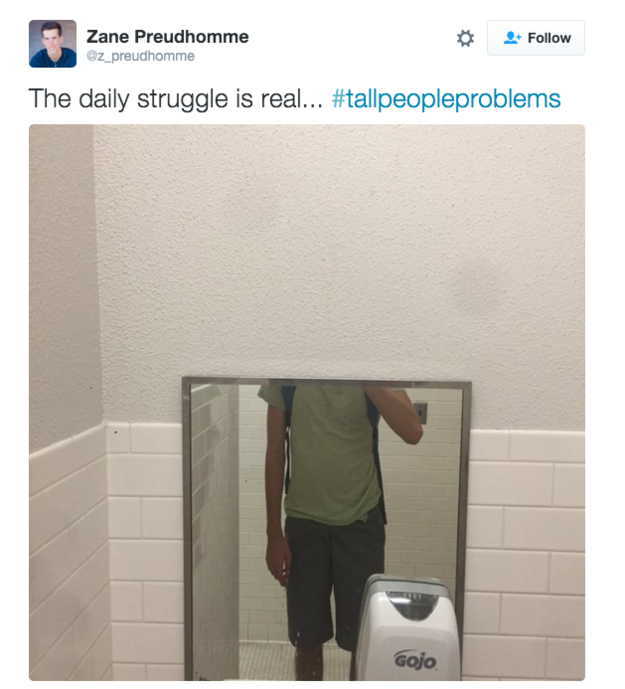 Height discrimination is a real thing. “We don’t serve tall people here,” is what those signs are really saying. 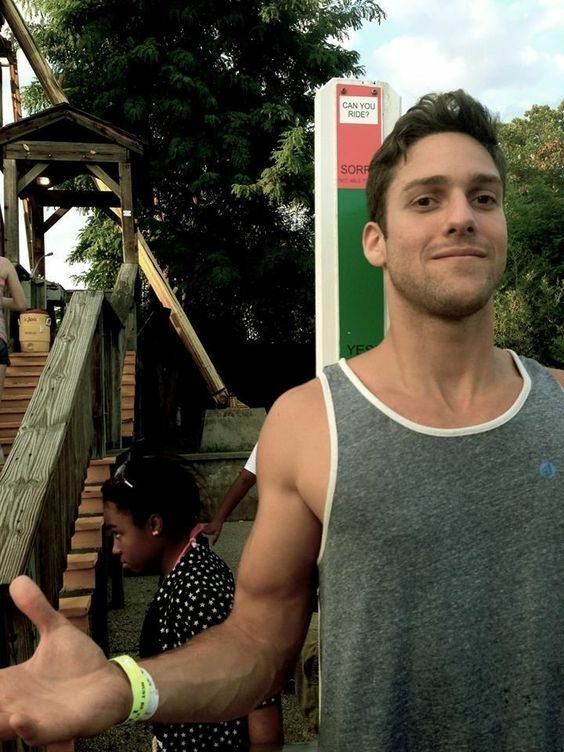 Why is it exactly that there is a height limit on rides? Would body parts be torn off? Would all the short people’s photo be ruined by our smiling faces? Let us know what you think and what we missed with #TallPeopleCantEven. And check out our shirts for the tall man, and the tall woman.